The Young Community Stewards (YCS) spearheaded the Community Service Awareness Week last November 15 to 19, 2016. With the theme “Engaging Minds and Promoting Oneness in Working towards Enriching and Raising Awareness towards Community Development,” the said week aims to emphasize the true meaning of selfless service and volunteerism. The exhibit, which was opened in the ribQbon-cutting ceremony at the first-floor lobby, showcased eye-opening artworks from the YCS members, community-related quotes from famous people, and an engaging freedom wall for the students. With its aim to promote community building, the said organization launched EMPOWER, a seminar series which was held simultaneously last November 16 and 17, 2016 at the Benavides Auditorium. The former had prominent guest speakers, Mr. Rey Bufi and Ms. Mots Ventura, who talked for Grade 7 and eight students, respectively. The latter was intended for the Grade 9 and ten students who had Mr. Mon Gualvez and Mr. Marvin Orias as their speakers, respectively. Collaborating with 31 other organizations, the Young Community Stewards ended the celebration with a Coastal Clean Up entitled: “Buhayin ang Baybayin at Ating Mahalin” last November 19, 2016, at the Freedom Island, LPPCHEA, Parañaque. It is expected that this week has engaged the minds of the student body in pursuing their journey towards the reality of selfless service and volunteerism. Last July 21 and 22, the Young Community Stewards began its series for the Batang Bibo outreach program at the Juan Sumulong Elementary School. 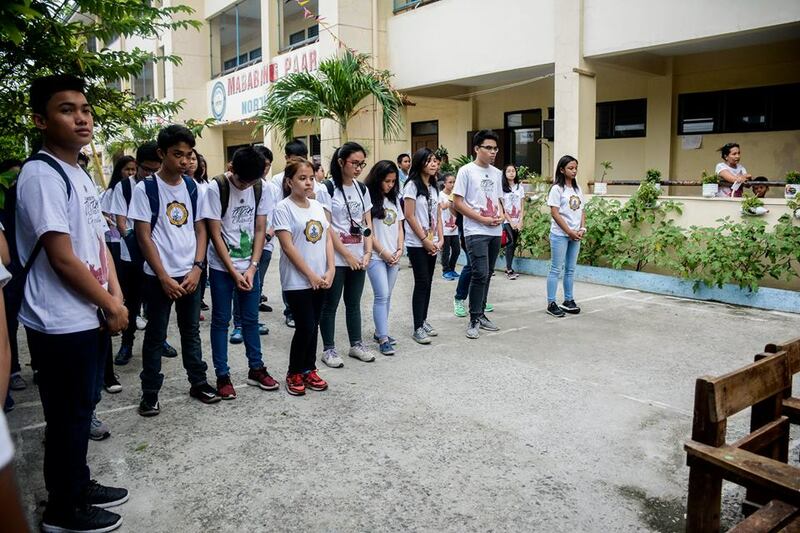 With the theme “Ang Batang Malusog ay Batang Bigay Todo,” the said activity was participated in by officers from 10 organizations in the high school. On the first day, the students were told about bible stories by the Student Catholic Action to promote spiritual health. It was followed by a lecture about Thrifty Cooking from the Culinary Arts Club along with some food. 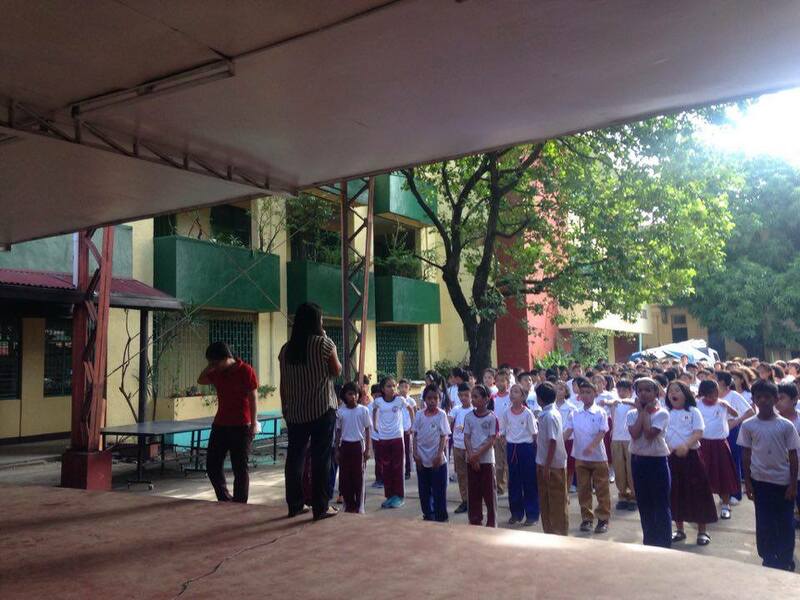 For the collaboration between the Boy Scouts and Girl Scouts of the Philippines, both organizations taught the students about basic survival skills and house tips. The endless serving was continued during the second day in which the Cultural Dance Troupe started the day with a Zumba fitness exercise. The said organization also lectured about how important physical health is. 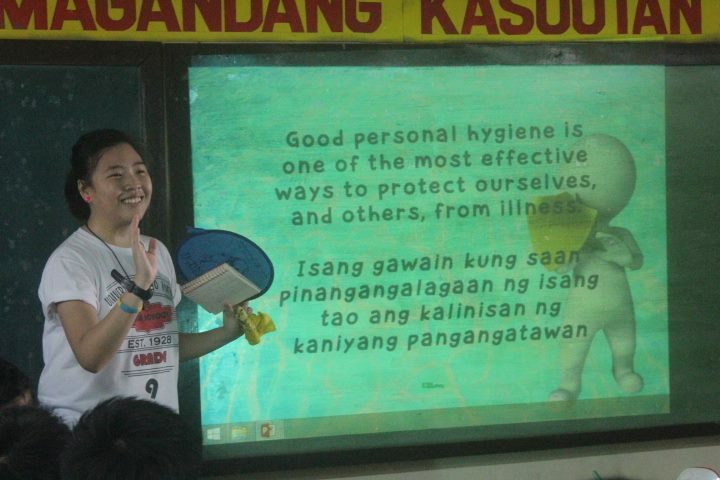 It was succeeded by the Young Community stewards who taught about proper nutrition, etiquette and hygiene. Each student was also given health kits along with some food to further promote personal health. The Natural Science Club and the Arts and Crafts Club joined forces to lecture about the essence of recycling and the basics of gardening. Both organizations aimed to coordinate plants with recycled crafts to promote the importance of environmental health. 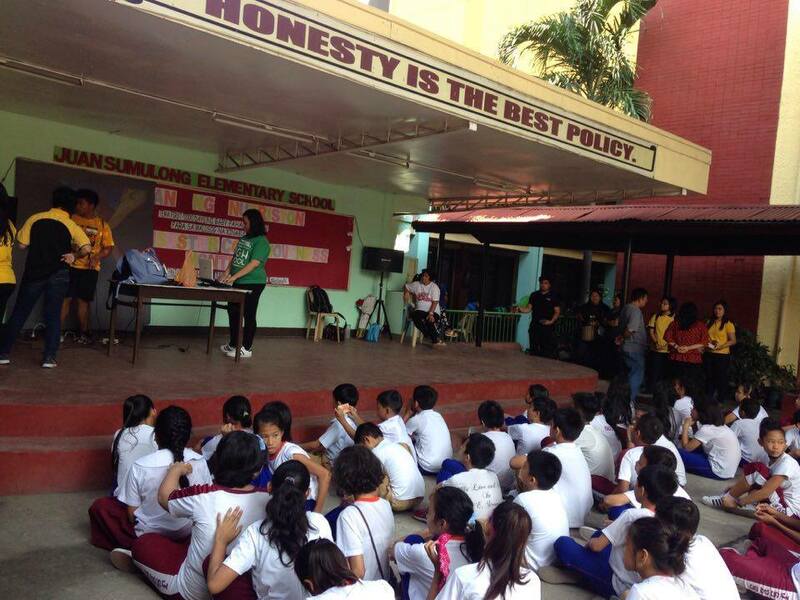 Over 70 participants had taken their part in promoting different kinds of health to celebrate the Nutrition Month. It is expected for the number of participants to improve as the series goes on. Furthermore, the activity gave emphasis to the importance of every kind of health in order to promote a happy and clean environment. 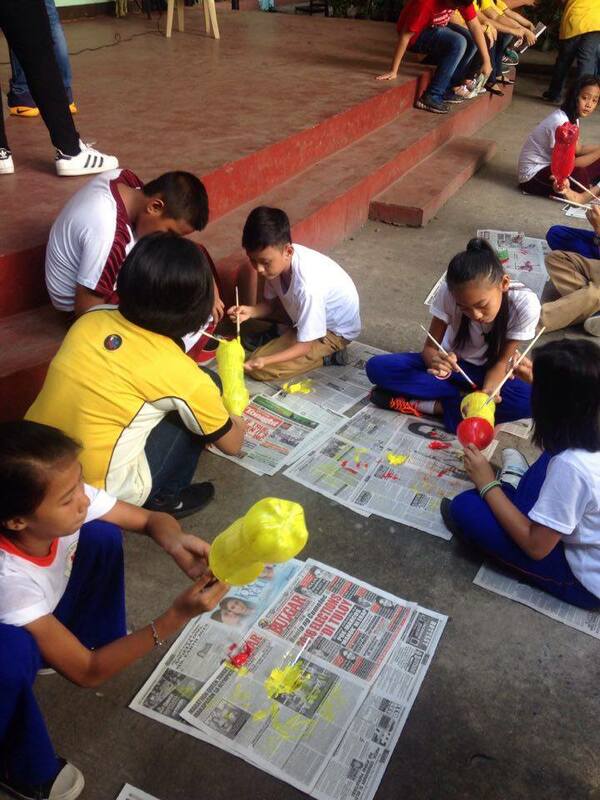 The Young Community Stewards conducted its Brigada Eskwela on May 30 and June 2 at Northville IV-B Elementary School and Juan Sumulong Elementary School, respectively. With the main objective of giving the students and teachers a clean and well-prepared facilities, the said activity was participated in by officers from 13 organizations in the high school. “Our goal for the activity was to help make the school ready for the students and teachers,” says Mary Elspeth Cabalquinto, president of the Young Community Stewards. 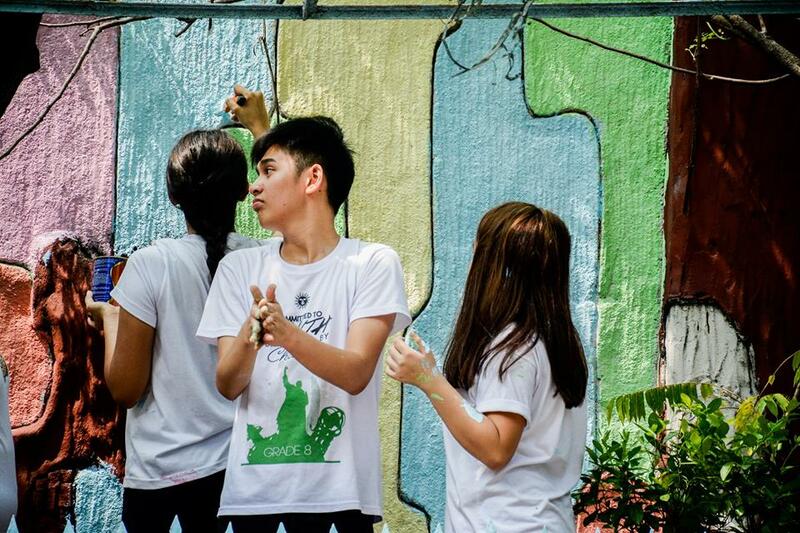 Aside from cleaning and repairing the facilities, art-related organizations also painted the walls and fences outside the school. This community service is also a perfect opportunity for the volunteers to open their eyes in appreciating the well-maintained facilities of a school. Fortunately, the number of participants was higher compared to the last conducted Brigada Eskwela which was in 2014. This has proved that more organizations are willing to participate in outreach programs. Furthermore, the activity gave emphasis to the importance of school sanitation and hygiene to help students focus as the school year starts. 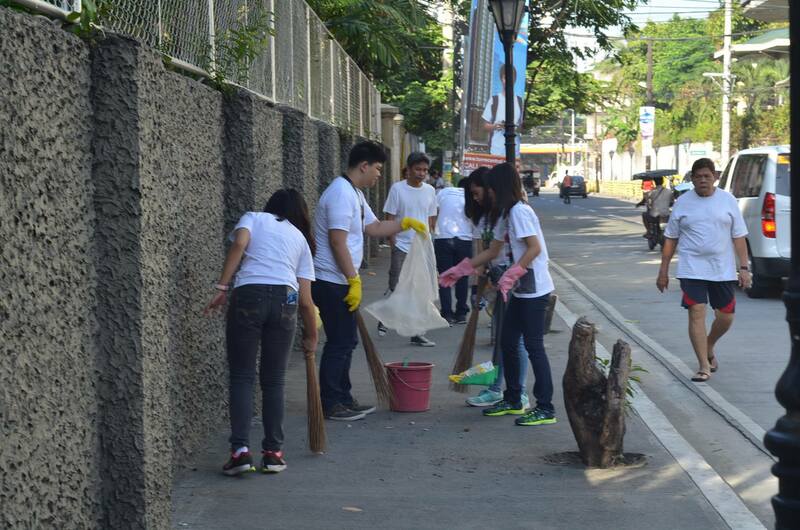 The Young Community Stewards spearheaded the annual Clean-Up Drive on August 1, 2015. With the theme “Kiskis, Linis, Kinis,” the said activity assembled selected officers of different organizations sponsored by the UST Junior High School to clean the streets of P. Noval and Dapitan. Student Leaders were assigned to bring their own cleaning materials such as dust pan, soap, pail, trash bags, broomsticks, scraper, rags, and gloves. 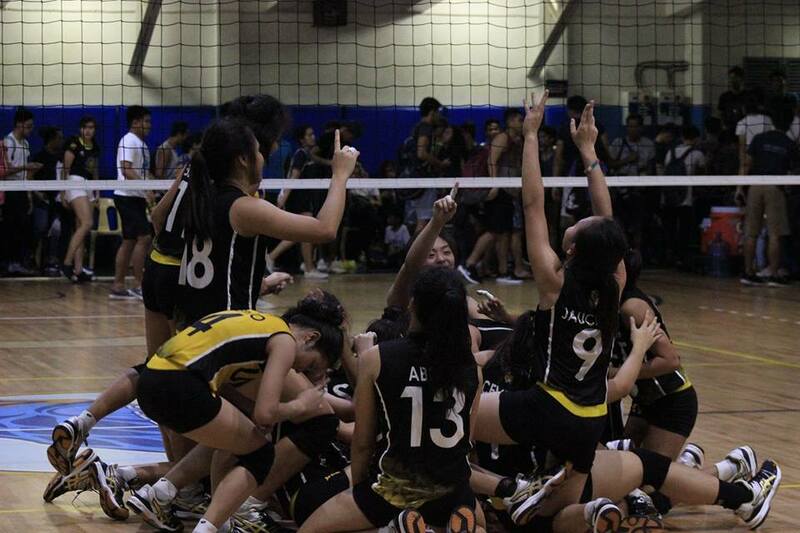 “It is the main objective of the Clean-Up Drive to promote cleanliness and healthful environment around the university for all Thomasians as well as other people,” said YCS President Ralph Joshua Araño. The Clean-Up Drive is held annually to raise awareness among students to dedicate themselves to community services for the benefit of the society. This event is also the perfect opportunity for its participants to realize how a clean environment would contribute a better change to its surroundings. 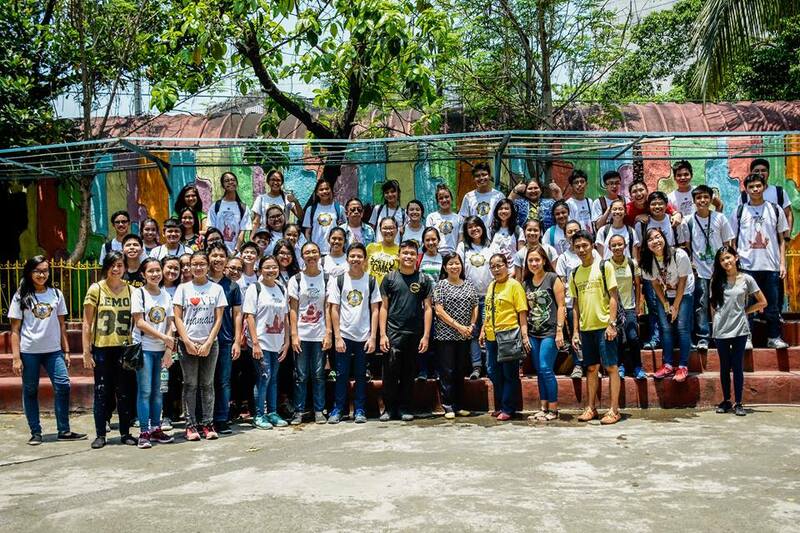 Faithful to its nature as the official arm of the UST JHS Office for Community Development, the Young Community Stewards (YCS) spearheaded its first outreach program, “May Kasiyahan Kapag Malusog Si Juan” project, on July 2, 2015. This scheme aims to impart to 6th Graders of Juan Sumulong Elementary School the basics of Mathematics, the essentials of survival training, and the fundamentals of personal hygiene and nutrition. “May Kasiyahan Kapag Malusog si Juan” project has been a good beginning for the Young Community Stewards as well as for the whole UST Junior High School community. “We wish that we have inspired other clubs to conduct community services for the betterment of our society,” added the YCS President. It is hoped that this outreach activity serves as a paragon for other UST JHS clubs who are willing to organize their own outreach programs for this academic year.